I may be a little late to the makeup party, but what’s new? I finally got around to it and put in an order on ColourPop for some of their blushes and eye shadows, which have been highly raved about. 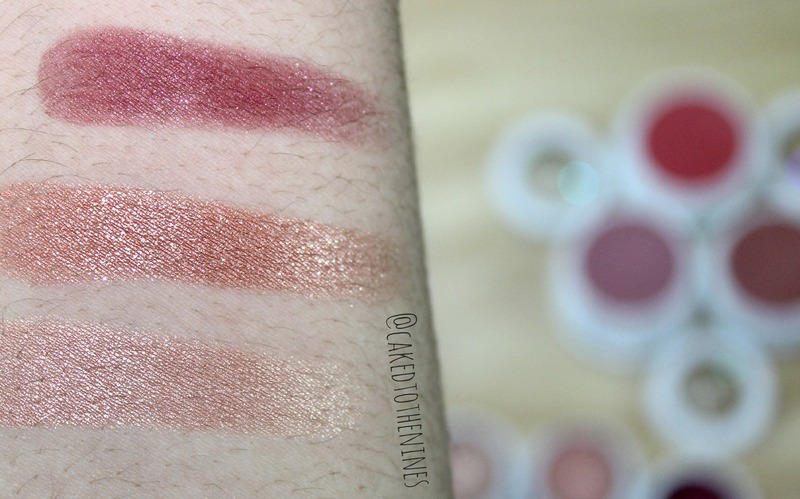 So, continue reading for my ColourPop blushes and eyeshadow review. I picked up three blushes: Fox (warm coral), Birthday Suit (neutral pink), and Between The Sheets (beige pink). 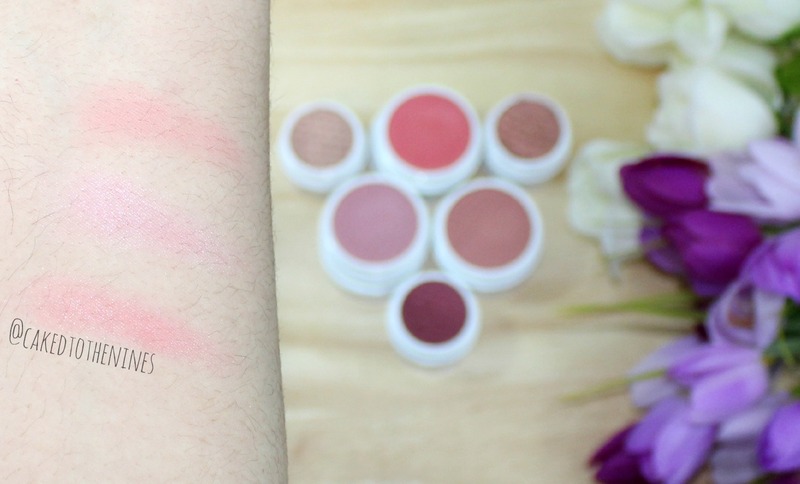 The blushes have a unique consistency– they aren’t powder blushes, but they don’t feel like the usual cream blush. Imagine walking on a beach along the coast where the water has washed over the sand. The sand is squishy and slightly damp beneath your toes– that is how I would describe these blushes. They have a bouncy/ springy consistency, and I’ve never owned a product quite like these before. Fox and Birthday Suit have a satin formula while Between The Sheets has a matte formula. All three shades are pigmented, but sheer so it looks like your skin and just adds a natural flush to your cheeks. Even though they are pretty sheer, they are buildable so you can apply as little or as much as you like. I like applying these with my fingers, but if you prefer using a brush I would suggest a duo fiber brush because that would work best with this formula. Along with the three blushes I picked up three eyeshadows: La La (rose gold), Sequin (copper) and Drift (cranberry). All three shades are extremely pigmented, yet blend out easily, and have the same consistency as the blushes– that damp sand feel. The best way to apply these again would be with your finger, but you could also use a synthetic flat shader brush. Make sure the brush you use is synthetic because a natural bristled brush would not be able to pick up the color as well as a synthetic brush or your finger. I know I will be loving La La and Sequin during the spring and summer months, while Drift will be gorgeous in the fall and winter. ColourPop is supposedly coming out with highlighters soon so I’ll DEFINITELY be putting in an order when they do. They have some amazing products and I really think you should check them out if you haven’t because they are worth the hype for sure! Plus, they’re inexpensive (blushes are $8; eyeshadows are $5) so what more could you ask for? Have you tried any ColourPop products? What are your favorites? Let me know in the comments below!